Horecava 2018, the biggest Food Industry event in The Netherlands, took place last week in Amsterdam (8th -11th of January). While there was undoubtedly a lot to see and taste during the whole event, one of the most busy stands was the one where the participants could also 3D-PRINT their food. 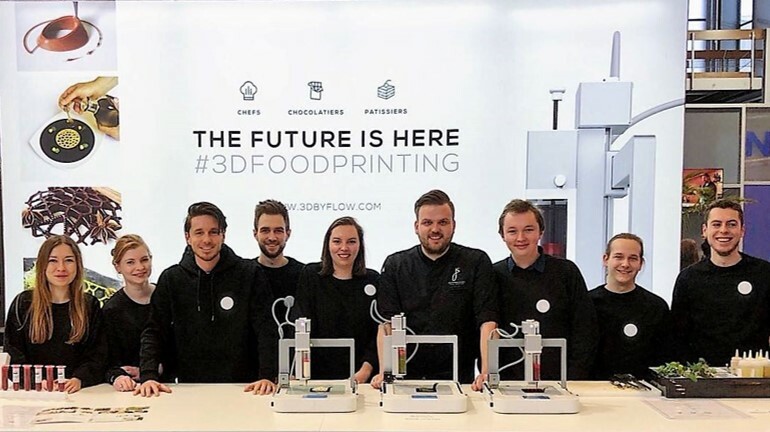 byFlow, a Dutch company selling and producing 3D Food Printers, showed at the Horecava that 3D Food Printing isn’t anymore a technology of the future, but a revolution happening on our plates right now! byFlow's first 3D Food Printer, named the Focus, is portable and easy-to-operate, so it was presented on the table as an innovative cooking devise. Think of it as of an automated piping bag with almost endless possibilities. There is nothing artificial about 3D Food Printing, we use fresh ingredients and, to contribute to the fight with food wastage, ingredients that otherwise would have been thrown away. Everyone can either prepare their own paste for printing or, thanks to our new collaboration with Verstegen Spices&Sauces, buy a ready 3D Food Printing filling. - explained Nina Hoff, company's CEO, when asked how to understand the 3D Food Printing process. The collaboration mentioned by Hoff was officially announced at the Horecava and gathered lots of attention. - says Jeroen van der Graaf, Creative Innovation Manager at Verstegen Spices & Sauces (read his full statement here). Visitors of byFlow's stand and participants of the Horecava's official opening, where snacks 3D-printed by byFlow were served, could taste the first beetroot and cardamom flavor, coming in various creative shapes. What the participants of byFlow's 3D Food Printing workshops seemed to enjoy most, was customization of the designs. Asked to draw something on a piece of paper, they had to wait no more than few minutes for the printer to start creating their snack in the exactly same shape. Handwriting, picture of a face, company's logo - they can all be transferred into a printable file. The last thing to do then is sending a file to the printer via wifi and pressing PRINT. This lastly mentioned possibility is appreciated mostly by Patissiers and Chocolatiers, who are very often challenged with the customization requests of their customers. Various applications of 3D Food Printing for the Baking Industry were explained in more details at the stand of Beko Techniek - Dutch reseller of byFlow's 3D Food Printers. byFlow is among very few companies in the world, whose 3D Food Printer is present on the market and is already actively being used by chefs, caterers, chocolatiers, and bakeries. 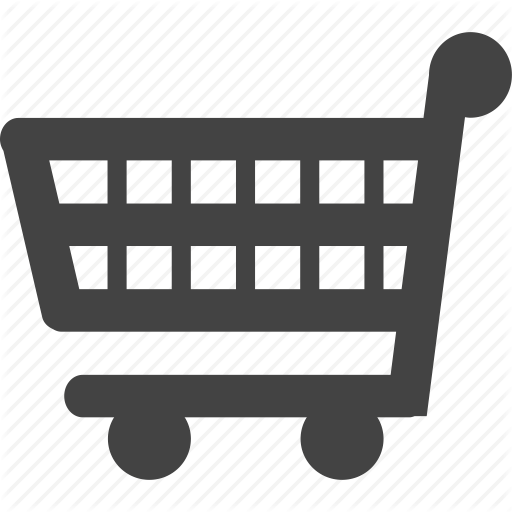 It can be purchased via their website for 3300 euros.